This small Gothic Revival church retains a remarkably high degree of integrity. The bell still functions and issues a clear tone through vents in the belfry walls. The church has been repainted and a re-roofed number of times over the years, and the amber window glass was replaced in the 1970s, but it is unmistakably a nineteenth-century small-town church. 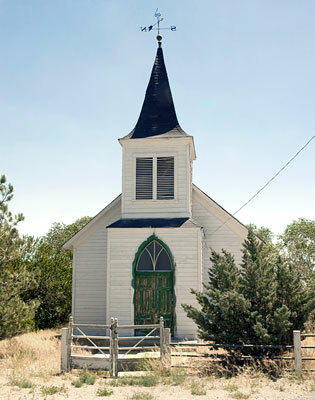 According to the NRHP no0mination form, the Wadsworth Union Church was not nominated on religious grounds but for its historical association with the general patterns of social life in the railroad town of Wadsworth during the late nineteenth and early twentieth centuries. "As such," the form states, "it should not be excluded from the National Register."